We generate clean C# or VB.NET saving up to 90% of the cost and time of any alternative migration approach. Developers with C# or VB.NET experience are easy to find. Change to a common technology and take your existing development team along. Our solution upgrades your developers too! Use Windows Visual Styles, or edit/create your own skin or web theme! 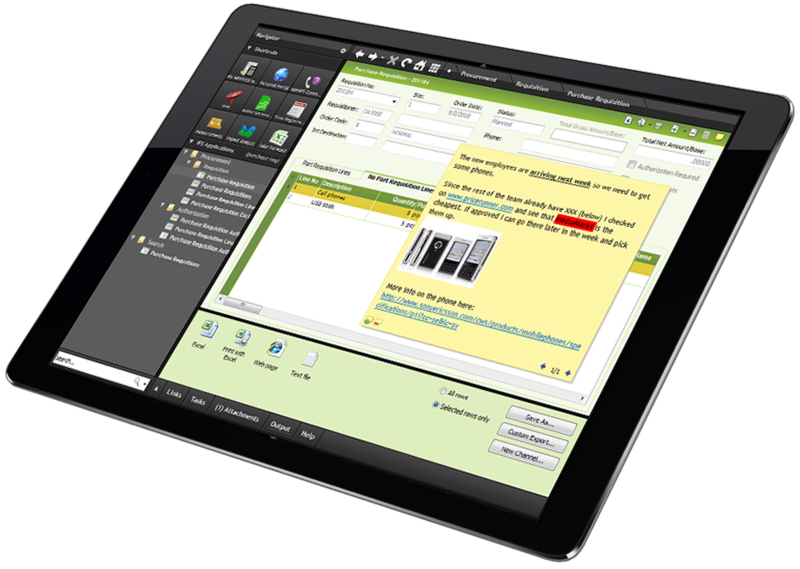 We provide a full theming and skinning system and tools to let you customize just about any aspect of the migrated applications. Benefit from the latest .NET and Visual Studio features and components. Developers should spend time developing new code, not reinventing the wheel and get bogged down by obsolete technologies. Take advantage of On Demand, Cloud and Web deployment technologies. After the migration you will be able to deploy your new systems internally or externally, on demand, on the cloud, as containers, and as self hosted or standalone applications.